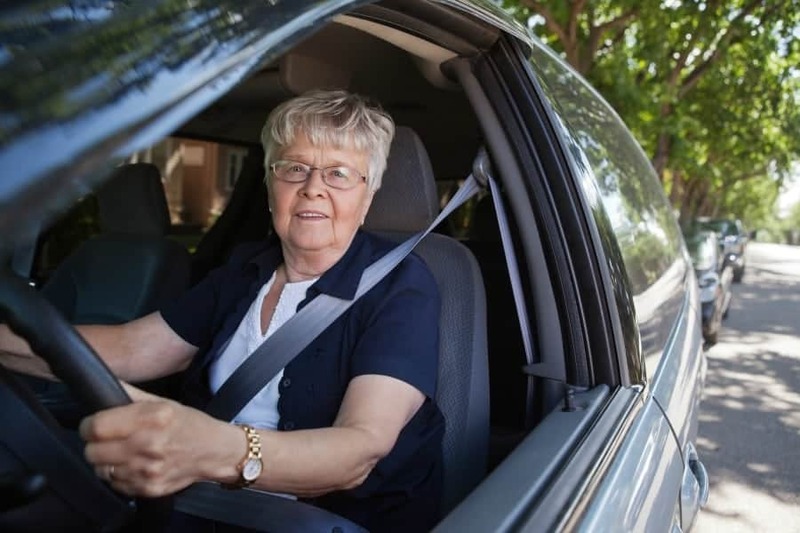 By 2050, the United States is expected to experience rapid growth of the old and old-old population. America’s oldest generation (85 years and above) is expected to quadruple in size and reach over an 8 million person census. 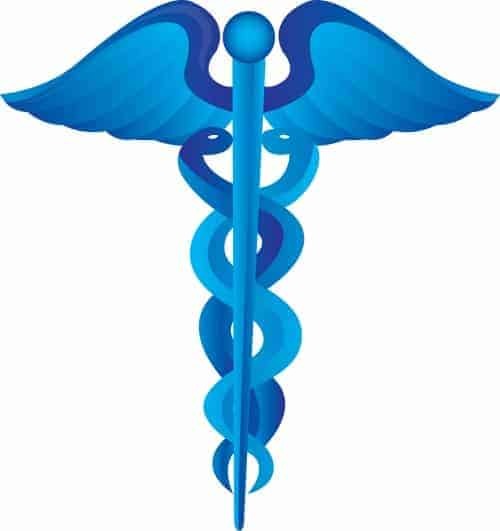 Adult cognitive disorders are under stated in the United States. 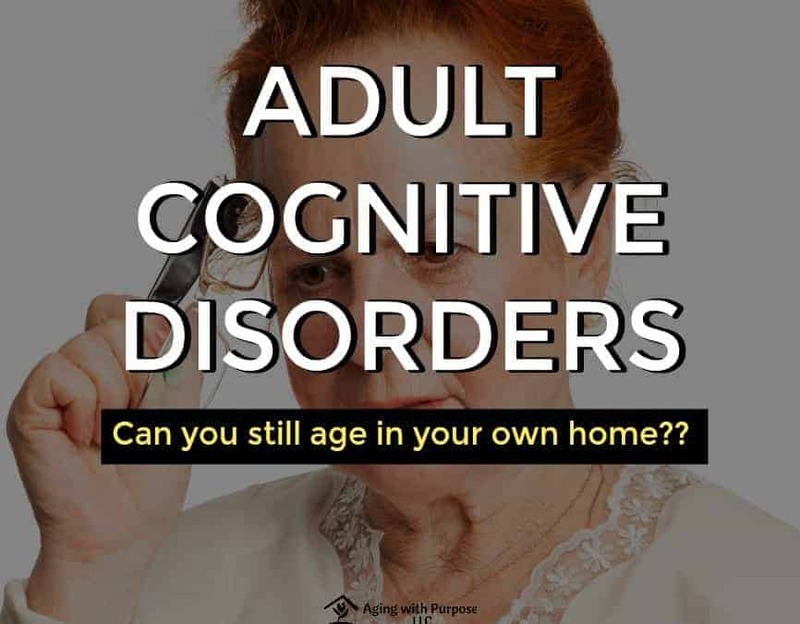 This statistic projection is likely a key factor in the discovery of increased adults living with cognitive disorders. 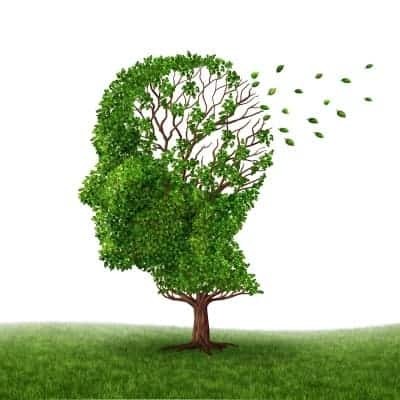 In 2000, there were 4.5 million people diagnosed and living with Alzheimer’s disease, by 2050 this number is set to reach 13.2 million in the United States (2). 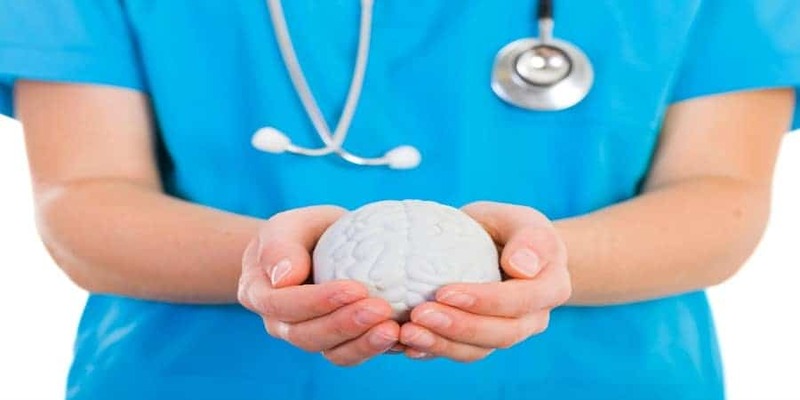 Alzheimer’s disease and other related dementias (ADRD) is one of the top diagnoses associated with adult cognitive disorders and occupational therapists are emerging in the community to address the critical needs required to maintain independence and quality of life throughout one’s lifespan despite being diagnosed with an adult cognitive disorder. Cognition is an umbrella under which many brain functions can be found. 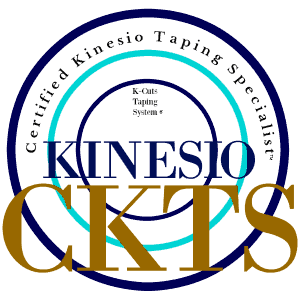 The ability to acquire, store, manipulate, and later retrieve this information appropriately are all aspects of cognitive function (1). In other words, memory, attention span, self-awareness, problem solving, self-monitoring—all of these abilities are powered by an individual’s cognition. 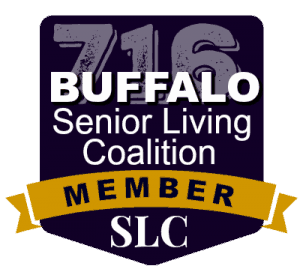 Functional cognition is the cognitive processes required to carry out activities of daily living (ADLs), instrumental activities of daily living (IADLs), and community living skills (3). 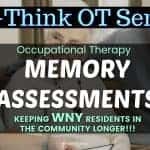 With coursework including Neuroscience, Neuroanatomy, Neuro- rehabilitation, Applied Neuro-physiology, Applied Geriatrics, and Assistive Technology, Occupational therapists are experts in addressing functional cognition. 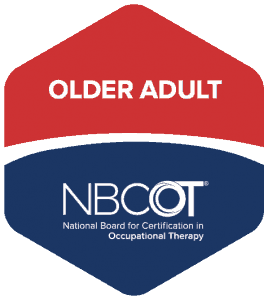 By designing interventions to include environmental context, functional performance skills, and cognitive skills, an occupational therapist is a strategical expert in aging with independence. 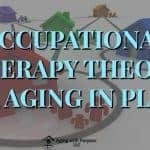 Regardless of the source of cognitive disorder, occupational therapists are a key solution to aging in place (aging in the place of your choice) and productive aging (4). 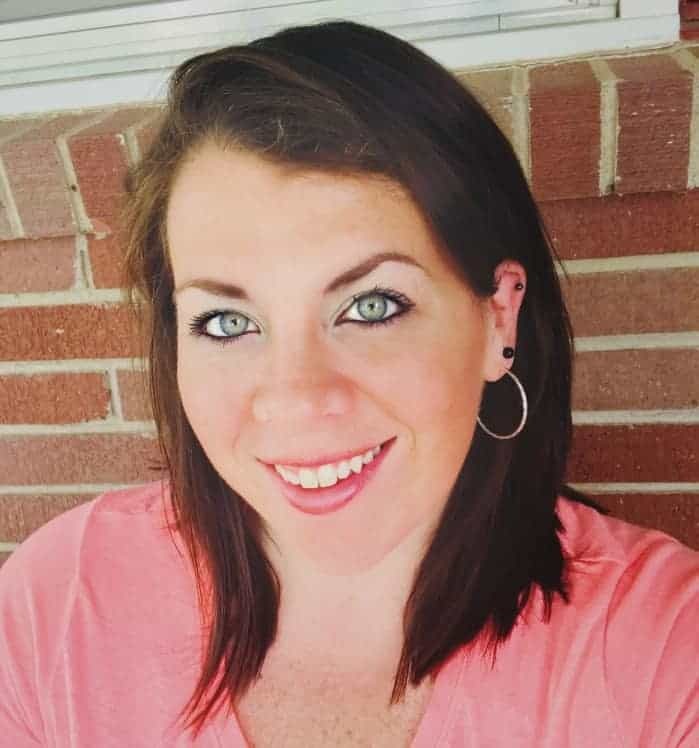 By establishing cognitive and functional profiles through programs such as The Independent Senior Living Collaborative, occupational therapy can collaborate with the patient, primary physicians, and specialty community services to best meet an individual’s needs throughout the progression of an individuals cognitive disorder (if any) (5). 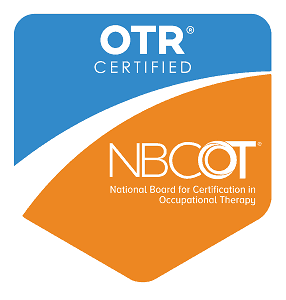 Occupational therapy practitioners offers a holistic approach to rehabilitation which means an occupational therapist includes the personal perspective of the client, the environment, and the occupation (meaningful activity) being effected in all treatment approaches- also known as the P-E-O Model (6). 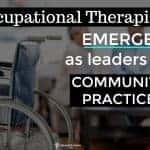 By using this type of approach, an occupational therapist can utilize the correct environmental press. Environmental press can also be referred to as the “just right challenge”. 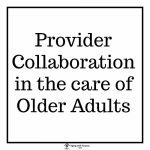 When approaching aging in place independently when an individual has an adult cognitive disorder, finding the “just right challenge” is critical to long term independence. 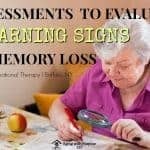 Too much challenge and a cognitive decline may result because an individual is pressed beyond the ability to function, too little challenge and the individual acquires learned helplessness causing decline due to lack of cognitive use. 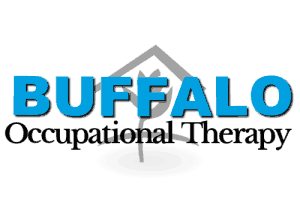 Occupational therapists are skilled in making this determination. Herbert LE, Scherr PA, Bienias JL, Bennett DA, Evans DA. Alzheimer’s disease in the U.S. population: Prevalence estimates using the 2000 census. Archives of Neurology 2003;60:1119–1122.